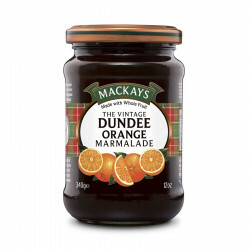 This marmalade is a classic of the Dundee region in Scotland! 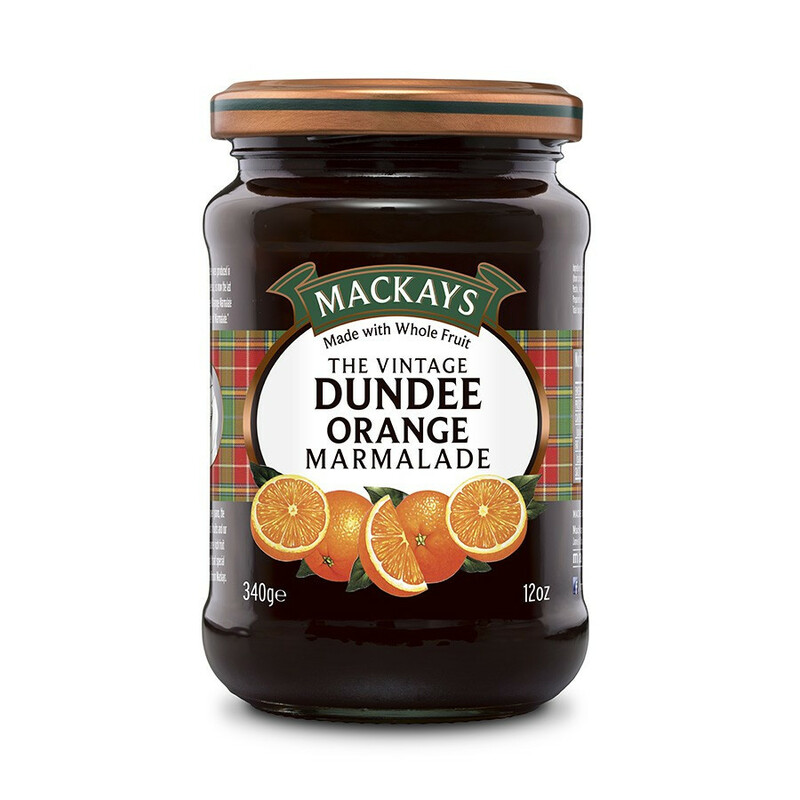 This marmalade is a classic of the Dundee region in Scotland, with its dark and thick texture, delicious on toasts or pancakes. Ingredients : sugar, seville oranges, orange juice (from concentrate), lemon juice (from concentrate), gelling: fruit pectine, acidity corrector: citric acid, orange oil. To use before: see on lid.